Sunday mornings are defiantly slow at my place. Usually I wake up late and drink plenty of coffee while listening to Quiet Music on a local Jazz station. The show focuses on the softer side of Jazz and from time to time I find my self ordering much of the music featured. 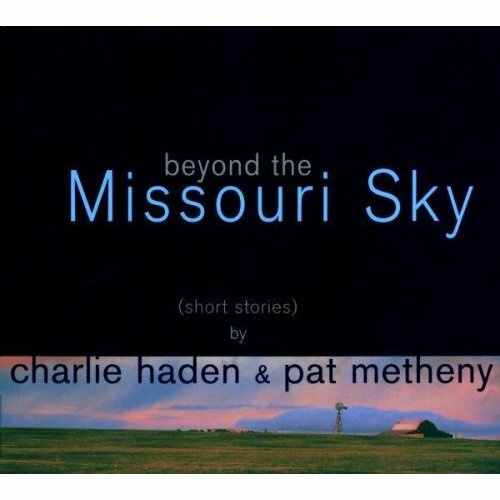 Beyond the Missouri Sky is one of the must have releases that defiantly complements a lazy Sunday morning. The slow motion grooves are perfect.